DJ's Book Corner: Evil lurks in the desolate Barrens of Krymzyn. THE INFINITE EXPANSE by @bcpowellauthor. #WIN a $100 GC! Evil lurks in the desolate Barrens of Krymzyn. 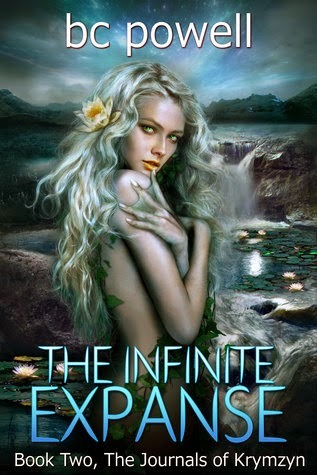 THE INFINITE EXPANSE by @bcpowellauthor. #WIN a $100 GC! 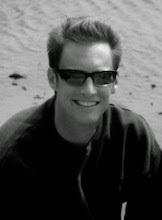 Great to be on your blog! Thank you for taking part in the blitz.